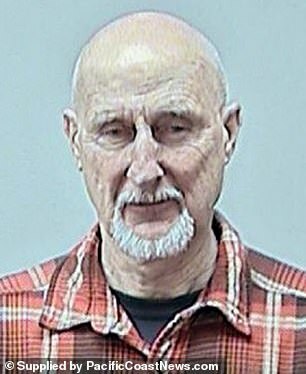 James Cromwell has warned America that ‘there will be blood in the streets’ if Democrats don’t prevail in November’s midterm elections. Cromwell made the comment during the fourth annual Carney Awards where he was honored for his many roles as a character actor. ‘If we don’t stop [President Trump] now, then we will have a revolution for real. Then there will be blood in the streets,’ Cromwell told Variety at the event on Monday night. The 78-year-old later used his platform to echo his sentiments during his acceptance speech. ‘We’re living in very curious times, and something is coming up which is desperately important to this country and to this planet, and that is an election, in which hopefully in some measure we are going to take back our democracy,’ he said. ‘We will have a government that represents us and not the donor class. We will cut through the corruption, [and] we won’t have to do what comes next, which is either a non-violent revolution or a violent one, because this has got to end,’ he added. Comedian Patton Oswalt hosted the event, which also honored character actors Joe Morton, Jessica Walter, Joe Pantoliano, Bruce Greenwood and M. Emmet Walsh. Cromwell, who is well known for his roles in Babe, The Green Mile and American Horror Story, is also a political activist. Last year, he was sentenced to jail for refusing to pay fines related to his arrest at a protest outside a New York power plant. A town judge in Wawayanda sentenced the Oscar-nominated actor to seven days in jail. At the time, Cromwell was among a group found guilty of obstructing traffic at a December 2015 sit-in at the site of a natural gas-fired power plant being built in Wawayanda. The protesters said the plant posed a threat to the environment. At the time, Cromwell said he hoped that people can see the injustice of the jail sentence and that others may be inspired to join the pickets. After he was released from jail, Cromwell was arrested again in California. This time he was protesting SeaWorld. 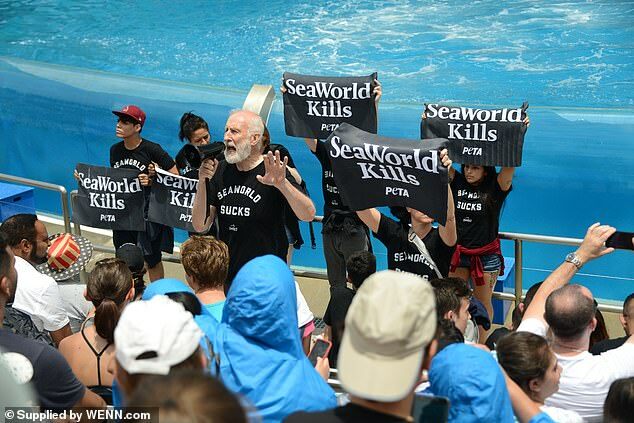 ‘Actor & activist James Cromwell is taking over #SeaWorld’s new “Orca Encounter” show in San Diego to expose the sad reality of life for orcas trapped there,’ a Facebook post from People for the Ethical Treatment of Animals (PETA) read at the time. 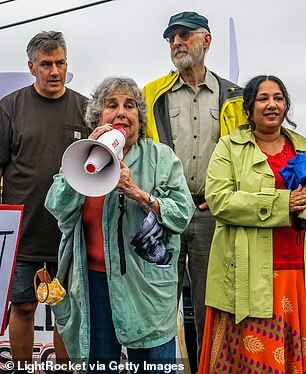 Cromwell and a handful of protesters for PETA were removed from the park after the actor began to talk to the crowd through a megaphone during the show. The actor spoke about the park’s treatment of animals, which has come under criticism in recent years over the very concept of keeping orca whales in captivity. There are three key elections that Democrats are facing next week. 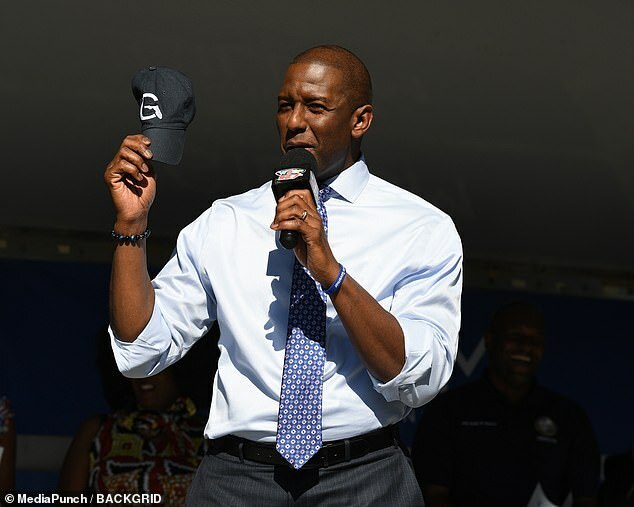 The first race is for Florida governor between Democrat Andrew Gillum and Republican Ron DeSantis. 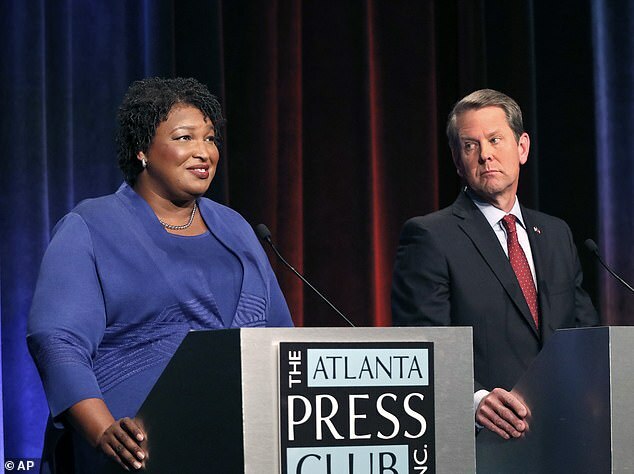 Democrat Stacey Abrams is going head-to-head with Republican Brian Kemp for Georgia governor. 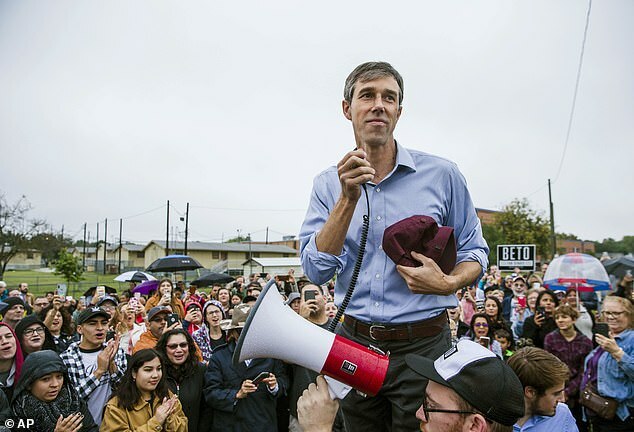 And in Texas Democratic candidate Beto O’Rourke is taking on Republican Senator Ted Cruz. Next Next post: Blade Runner 2049: Is K the Twin Brother to the Memory Maker? Is Deckard Human or Replicant? Are the Offspring of Rachael and Deckard Human, Replicant, or Hybrid?